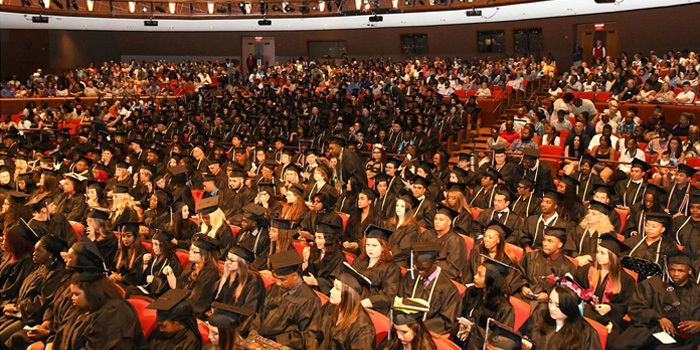 108 students from the U.S.
Ashworth College hosts its commencement event annually. Graduates of all the online schools under its umbrella are invited to participate regardless of the year they officially graduated. In addition to the ceremony itself, the day-long event typically includes a professional portrait photographer, social media activities, rehearsal time, and a light reception. Information about next year’s event will be made available on www.ashworthcollege.edu/why-ashworth/student-life/graduation/attend-graduation/.